Thursday August 30, 2018 - A former Jubilee Party MP has said that President Uhuru Kenyatta will not support Deputy President William Ruto’s presidential bid in 2022. Speaking on Wednesday, former Bonchari MP, Protus Momanyi, said since the famous handshake with NASA leader, Raila Odinga on March 9th, Uhuru is closer to Raila that to his DP. “After the historic handshake between Uhuru and Raila Odinga, the two leaders have been working closely to unite Kenyans,” Momanyi said. "Ruto will find it hard getting President Uhuru's support in 2022 since there are high chances that Raila will vie again in 2022," Momanyi added. 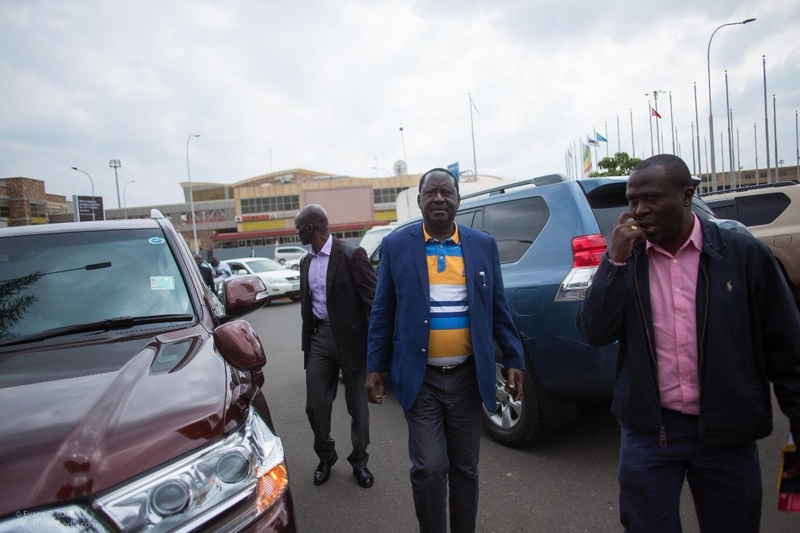 According to the MP, Raila will win Uhuru's support and the entire Mt. Kenya region to become the 5th President. "DP Ruto should have to find something to do in 2022 because he can't beat Raila who has won the hearts of Kenyans especially those from Mt. Kenya region," he said.